What to Expect When Seeing an Orthodontist. The orthodontist. According to the American Association of orthodontists, more than one million Americans wear braces. If you are planning to visit an orthodontist, you ought to understand what to expect. Orthodontists are experts who specialize in the diagnosis, prevention, and alignment of malpositioned teeth and jaws. You or your kid may have teeth that are noticeably not straight. Such dental conditions may negatively impact you or your child’s self-confidence. Fortunately, you can afford a confident smile by visiting an orthodontist in Nashville, TM. The primary reason why many people need to visit an orthodontia hospital is to improve the appearance of their teeth. You may want to eliminate the look of a snaggletooth or may be feeling ashamed of the gap between teeth, and protruding or crowding teeth among other dental reasons. Dental experts are experienced and equipped with knowledge and skills to offer a variety of procedure and treatment plans to improve the appearance of your mouth. Apart from straightening your teeth, these specialists provide other orthodontic solutions to dental issues such as; tooth decay, gum disease, speech impediments and chewing and eating problems. Meet your doctor and register your personal information. The initial visit to the orthodontist is essential as it is a chance for you and your physician to get acquainted with each other. You will be exposed to the kind of treatment and services provided by your expert. If you consider this a reconnaissance tour, then it is good because it prepares you the patient psychologically and drives away any fears that you may have. The available receptionists will take a few basic details about you and lead you to the specialist’s room. The first visit commences with a consultation, and you are encouraged to spend sufficient time to get your questions and concerns clarified. The dental expert will then proceed with the diagnostic and exam procedure. During this visit, your doctor will go through your medical and dental records. The orthodontia will carry out an oral exam and take pictures of the current state of your teeth. Finally, where applicable, they may order an X-ray exam. The diagnosis review helps teeth specialists identify the best form of treatment to correct any condition you may have. X-ray images assist in determining what is happening below the gums, for example, the growing teeth and the placement of bones and joints and how they are developing. Dental physicians will then evaluate any problem and offer advice on the ideal treatment available for your dental condition. The dental clinics have the state of the art equipment to make you comfortable throughout the entire X-ray process. During the examination, doctors provide comfortable seats that can recline to facilitate oral inspection. The children clinic offers special seats with adjustable heights. Doctors are experienced in child care. 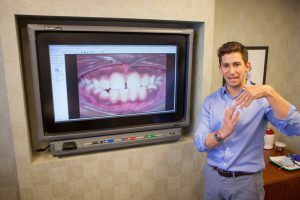 To eliminate dental trauma, physicians allow patients to choose television or listening to music as well as allowing patients to listen to music from their own devices. After determining the treatment option, you will discuss with your doctor the estimated cost of therapy. You will get information on the payment options available and receive advice with regards to your financial situation including the different options of payment plans. Information on insurance plans and the anticipated duration of treatment. To make informed decisions, patients are encouraged to take time and ask questions. We provide several treatment options depending on your condition and the development stage of teeth and jaws. We have equipped our staff with aligners, appliances and other equipment to meet your treatment demands. For misaligned teeth, we provide options that help pull the teeth gradually into position. Therefore, you can select from those made from stainless steel or the less visible ceramic material. The doctor will offer an insight into the significance of oral hygiene while the appliances are in place. They will advise on the best ways to maintain and clean your teeth with installed appliances in your mouth. In addition, for Invisalign trays, you will receive lessons on how best to clean them and remove accumulated debris and stains. Do not worry about their durability when cleaning, the material is designed to withstand regular cleaning. After removal of braces, you may need to wear a retainer for a while to constrain the teeth to remain in the modified position and not shift to their initial position. Sometimes Invisalign option may be provided to help straighten your teeth without having to wear braces. Conditions such as rotting require tooth extraction. Gum diseases are common, and experts can offer ideal treatment plans to manage gum illnesses. The specialized clinics provide treatment options for all dental ailments, and they encourage patients to visit in time so that they inhibit any condition from deteriorating. Once done with consultation and agree with the treatment plan the staff will guide you schedule an appointment to commence your treatment. They often offer a simple scheduling process because they understand you have commitments and other important tasks to fulfill. Inform them of your schedule and let them know the times you are free so that they schedule your appointment during this times. Avoid further complications by implementing treatment right away. 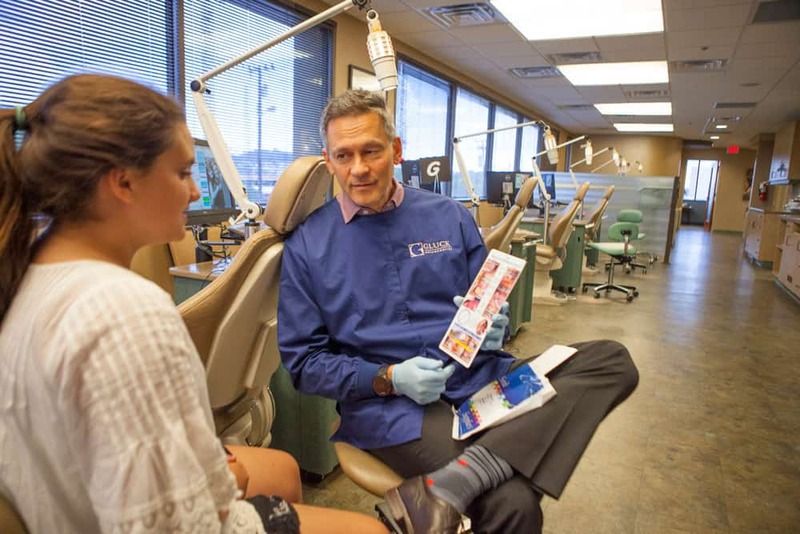 The orthodontia experts will plan and elaborate follow-up appointments to evaluate the progress of your treatment and make adjustments where needed. Fact-finding and forecasting the treatment. Consequently, it is inevitable to overlook the significance of consultations. If you need your teeth checked, cleaned or any other advanced procedure, visit us today. The orthodontist is experienced and thus will help you enhance and restore your confident and healthy smile. 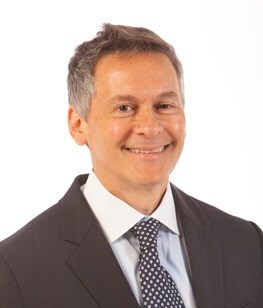 If you are in Nashville, TM, visit Dr. Gluck at our dental facilities for expert checkup and advice.